A Logo is the emblem, the graphic symbol of a company. – The typographic logo with a work of color and form on the calligraphy of a corporate title. GSMB Agency realize all the logos for all companies. We realize the 2 types of logos. Our logos are made to measure; we offer you a very large choice of logos and modify it until you obtain exactly what you want. The logo is provided in several formats. 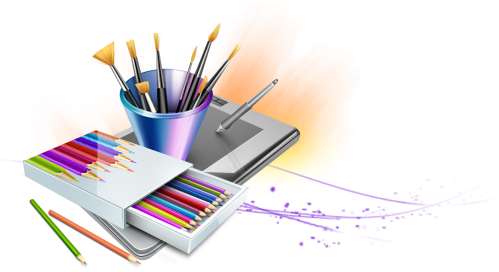 A logo is a design work, so it depends on the time spent by our designer on it. Approximatively, a Logo creation is about 1 day of work so 1000 €. But it depends on what to add on it and if there is a lot of specifications.